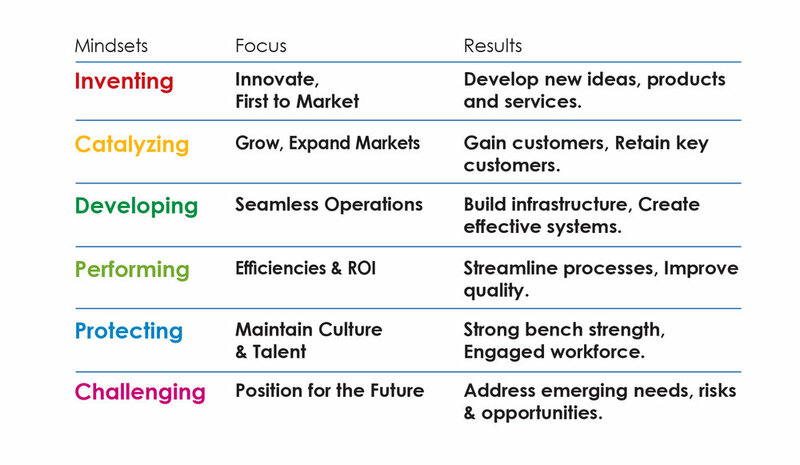 Are your leaders delivering desired results by leveraging changing realities? 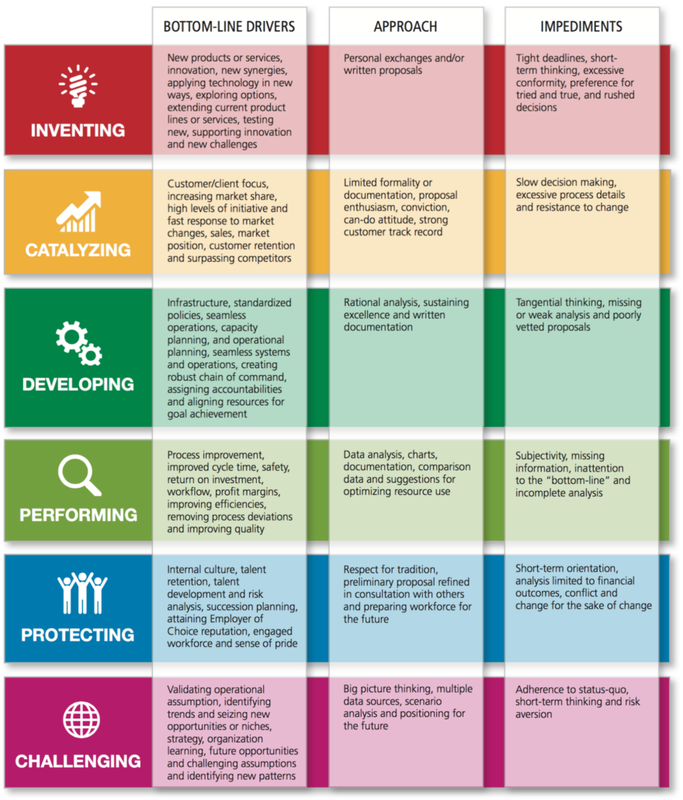 The Leadership Spectrum Agility:Delivering Brilliant Results program develops accuracy in assessing emerging conditions, identifying new opportunities, navigating complexity, and delivering stellar outcomes. This groundbreaking program provides tested tools, practices, and checklists to enhance and sustain engagement and outcomes. conditions to guarantee a thriving future. Participants complete the online Leadership Spectrum Profile® to identify their current mindset and discover potential blind spots. This reality-based situational focus offers a new and essential avenue for leadership development in a period of rapid change. The book that inspired the program. This program delivers impactful outcomes from enhanced performance and engagement. The program is offered in a one-day and two-half-day formats. Participants complete the online Leadership Spectrum Profile® before the session giving them an opportunity to review their LSP report and mindsets. The course materials, including the Mindset Agility Checklist, can be tailored for specific industries and audiences. Program practice sessions prepare participants to use the material to improve results.